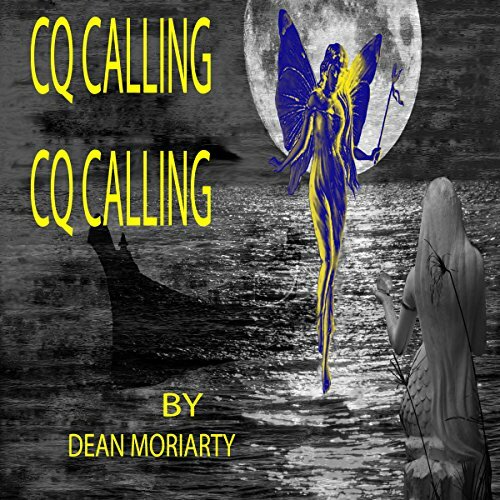 This is the fifth book in the Zen and her adventures series and features CQ the mermaid. This book is zany but does not come with a warning and anyone can listen to it. In this book, Zen comes back from being lost and tries to make up her mind as to what to do with all her newfound knowledge, but too many things, internally and externally, prevent her from becoming quiet enough to listen, and the pirates are, of course, no help.